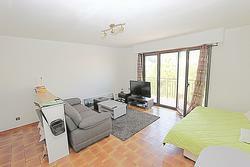 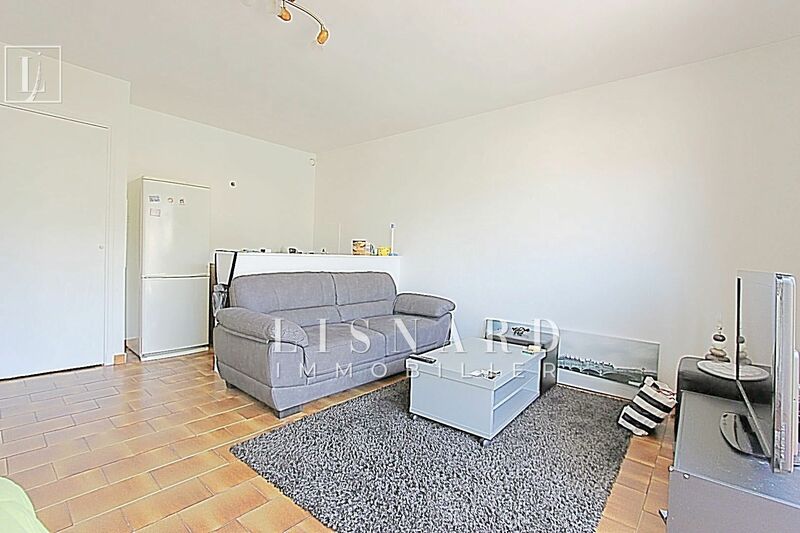 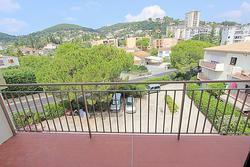 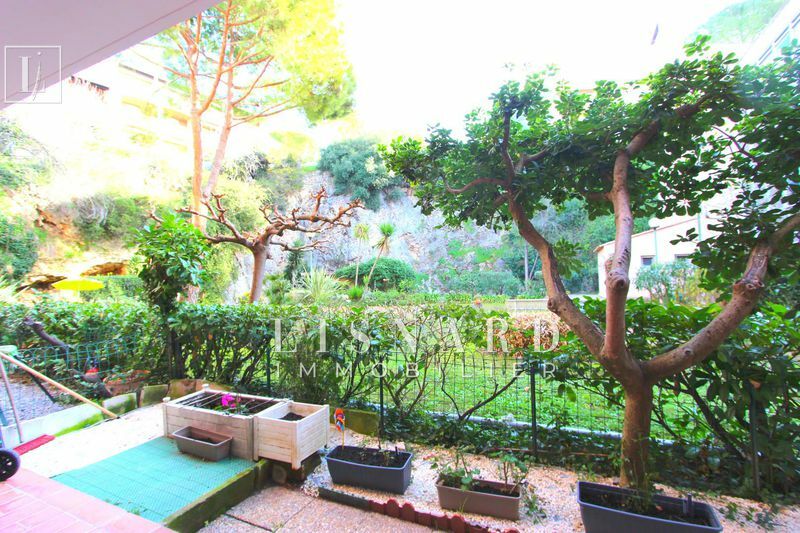 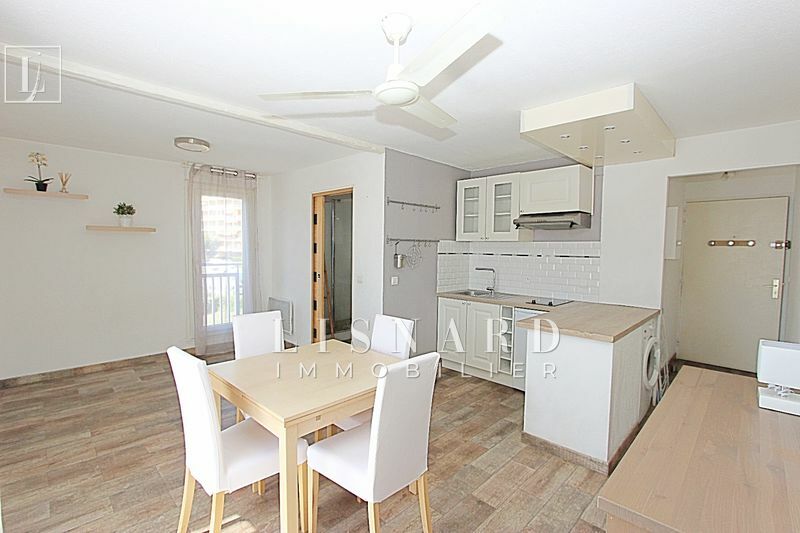 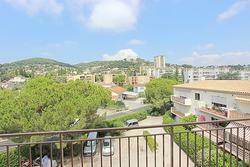 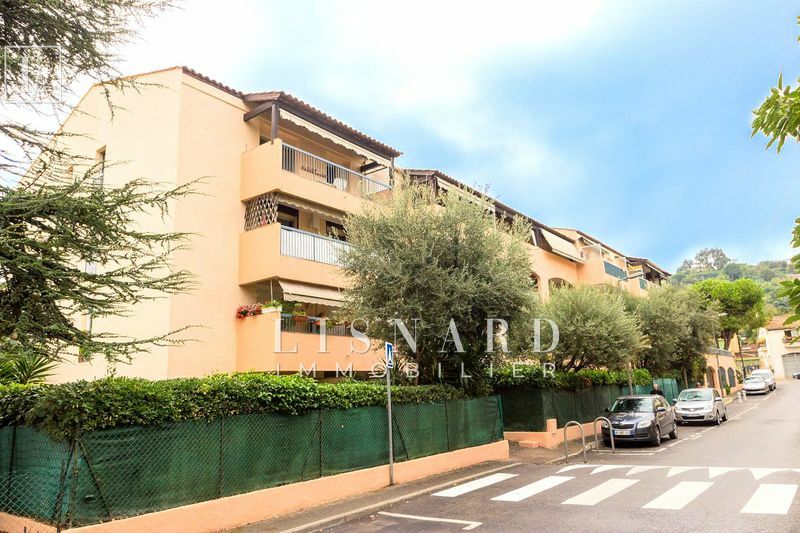 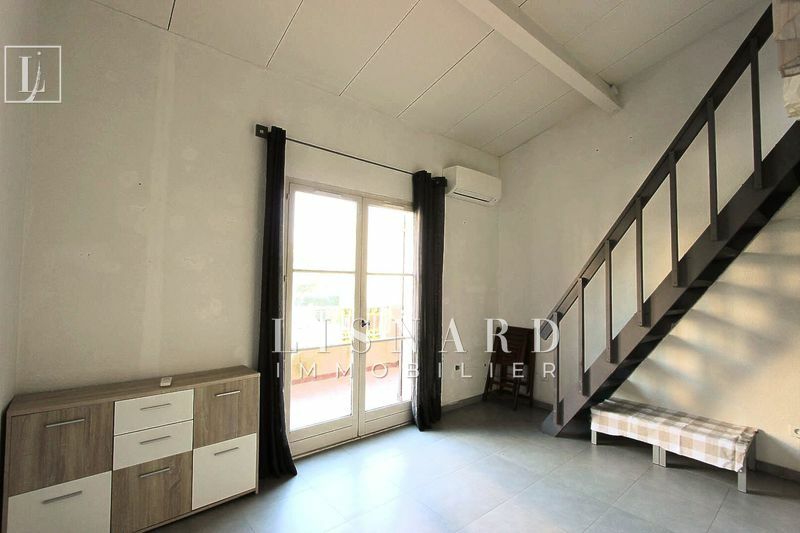 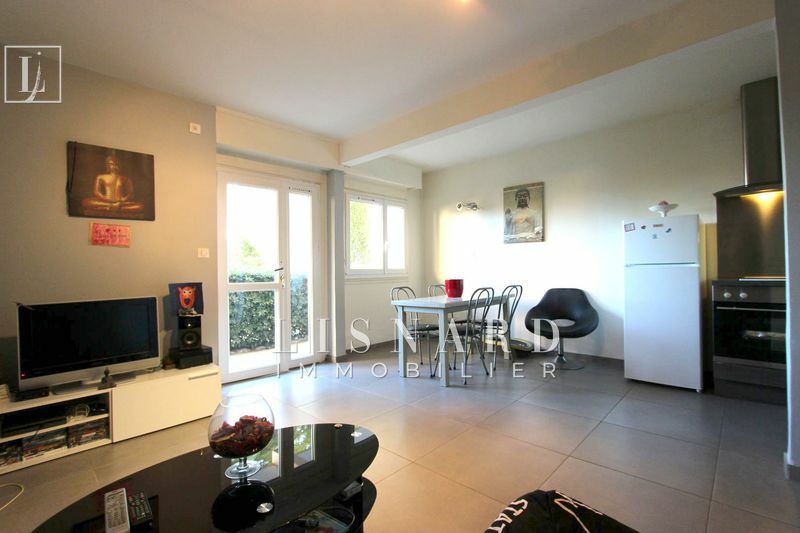 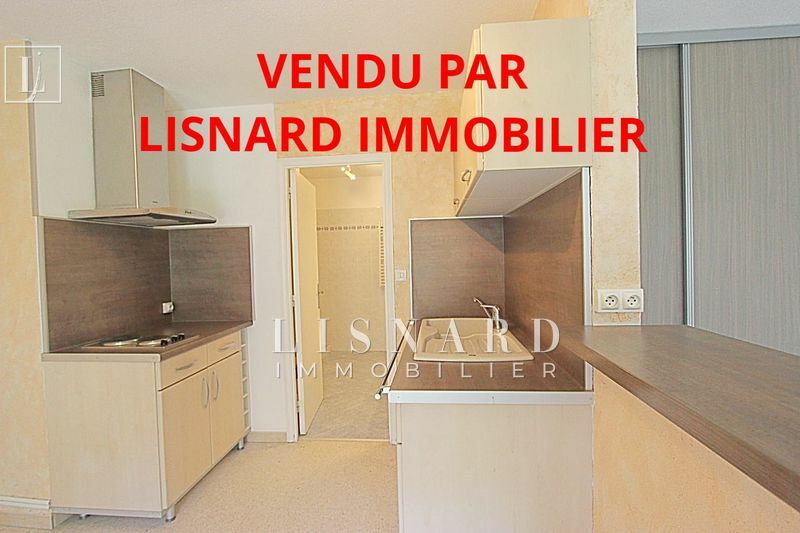 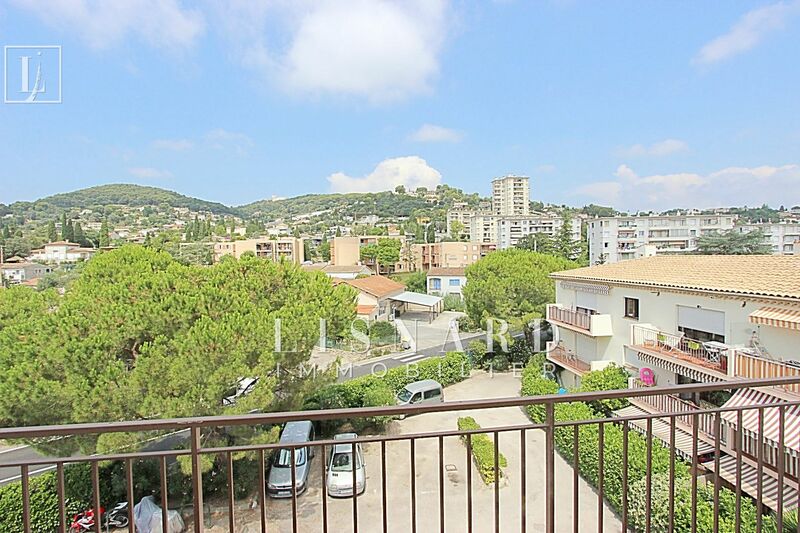 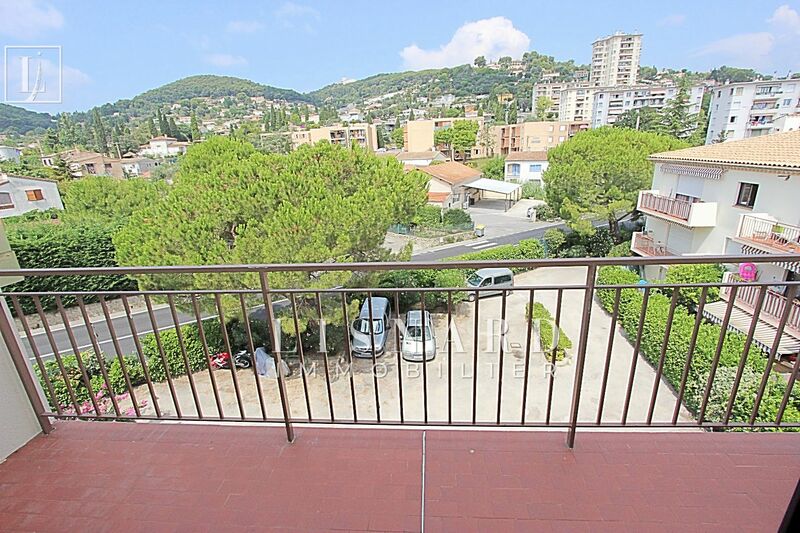 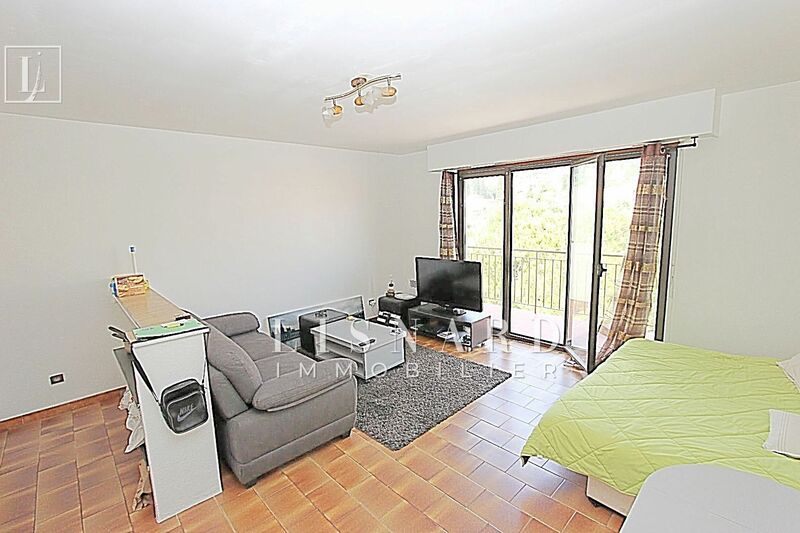 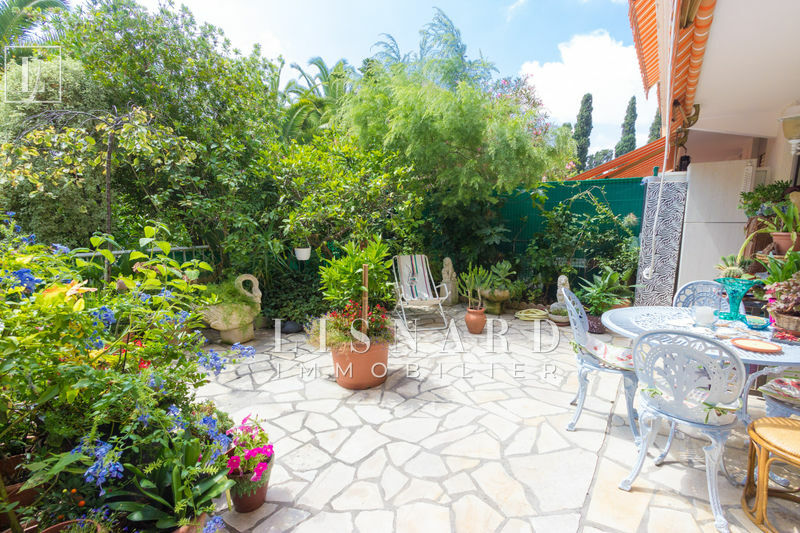 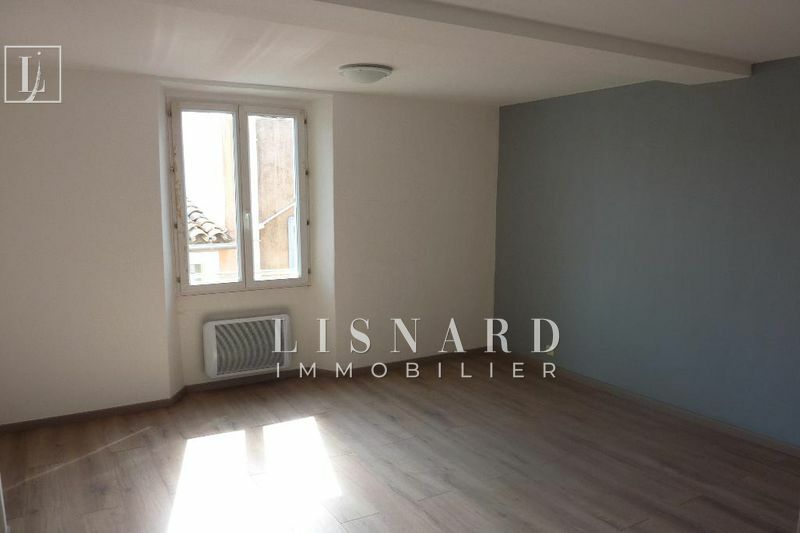 exclusive lisnard real estate - spacious studio on the top floor of a secure residence - large living room with open kitchen, bathroom, storage, terrace facing west. 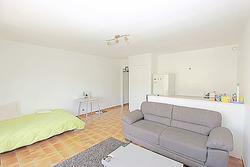 facelift recent, low charges. 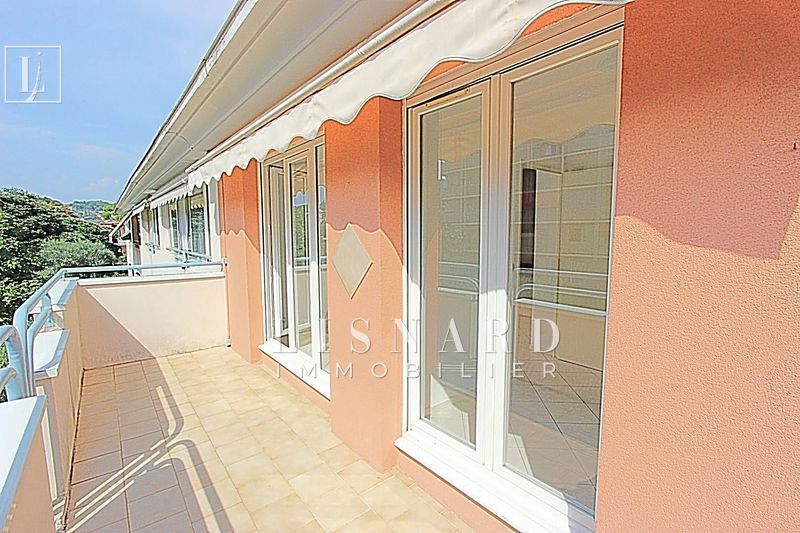 contact the agency or nicolas at 06 19 606 604.